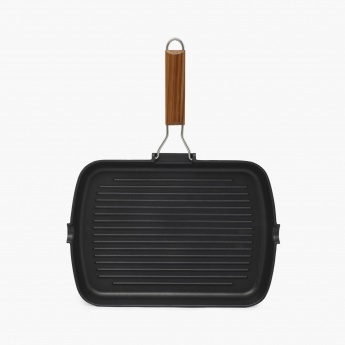 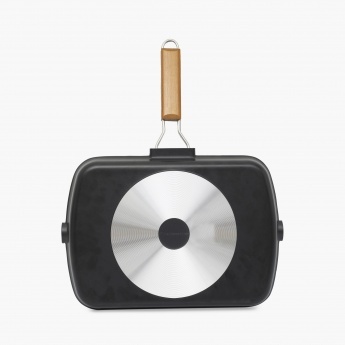 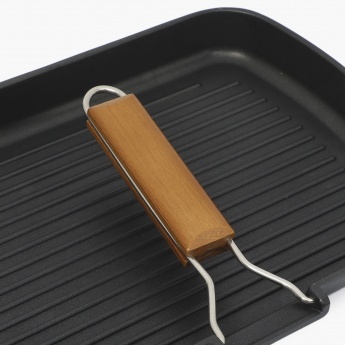 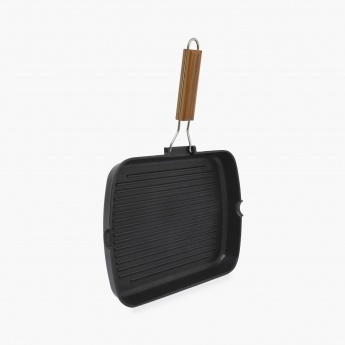 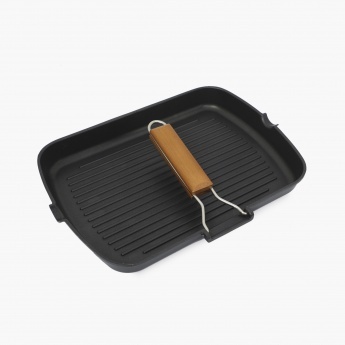 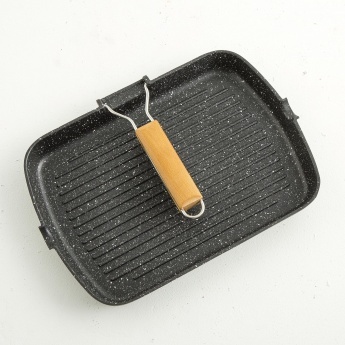 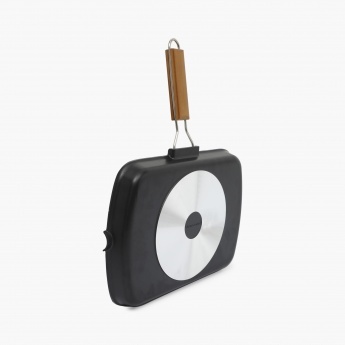 Featuring an aluminium make and a sturdy construction, this Grill Pan makes for a highly durable and long-lasting cooking solution. 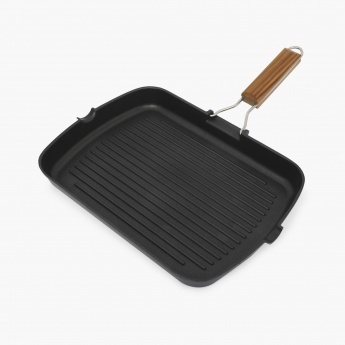 Additional Feature : 3 Layers Non-Stick And Marble Coating. Distribute Heat Evenly.